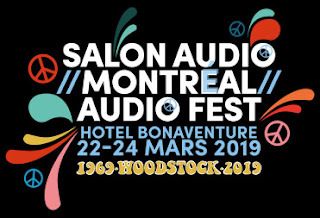 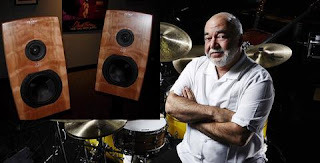 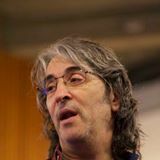 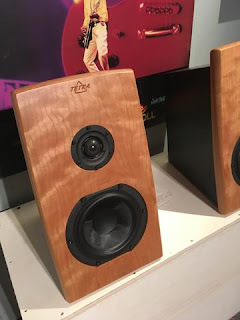 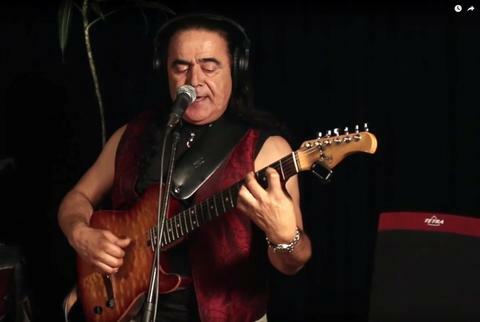 All About Jazz writer John Kelman in this year’s Montreal Audiofest...HEar is the Tetra and Emm Labs interview! 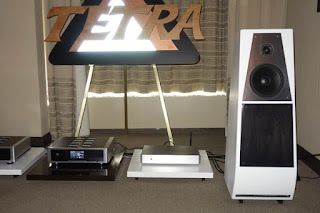 Stereophile Meets Tetra Speakers and Tetrasonic at Montreal Audio Festival! 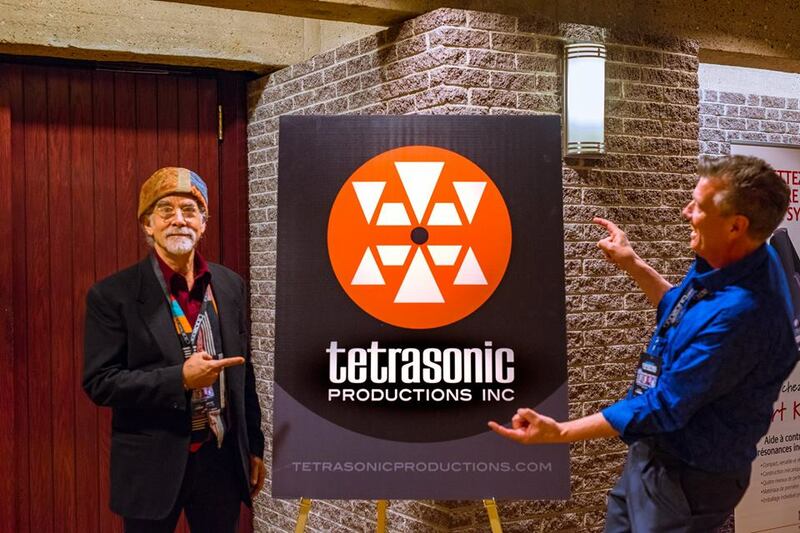 Tetrasonic back in action at the Montréal Audio Fest! 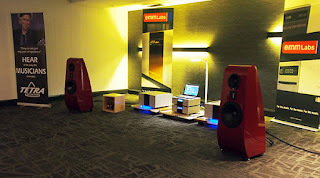 Our outstanding new 222 stands are hEar!! 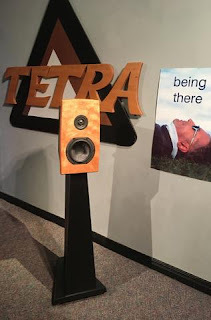 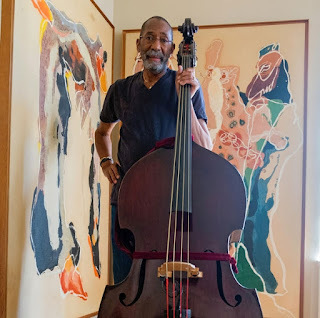 Tetra owner Dr. Ron Carter as Scientist.